ACNE treatments - Face Reality Acne Clinic certified acne treatment specialists. BIO JOUVANCE PARIS - Aromatherapy, Gemmotherapy and synergistics mixtures of essential oils, plant extracts and floral waters are combined to make a superior line of rejuvenating skin care products. EYELASH EXTENSIONS - Xtreme eyelash extensions in Essex and Bergen county. BeauticianList - online beauty and nail care community educating, inspiring and uniting verified, licensed nail technicians and nail enthusiasts. 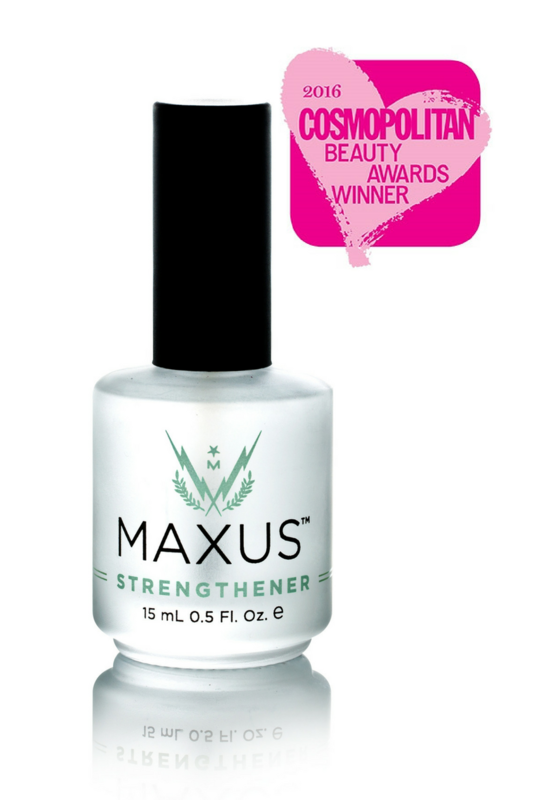 MaxusNails - Rediscover your natural strength. Manicure products using only the highest quality ingredients available to date and helping your hands to reflect the beauty inside each of you.